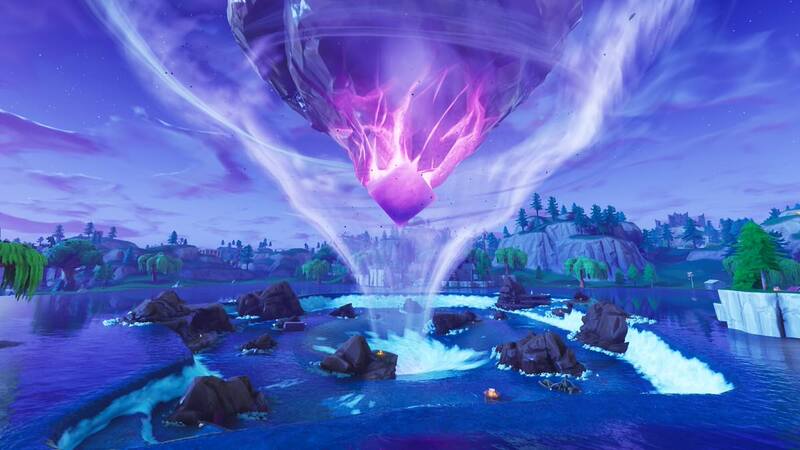 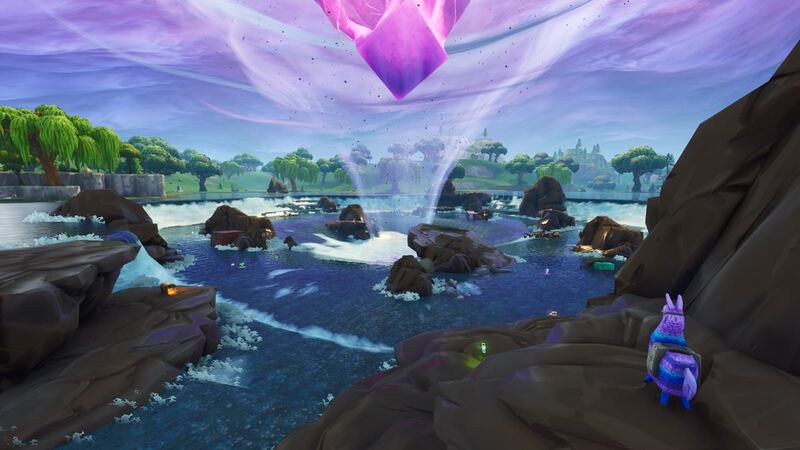 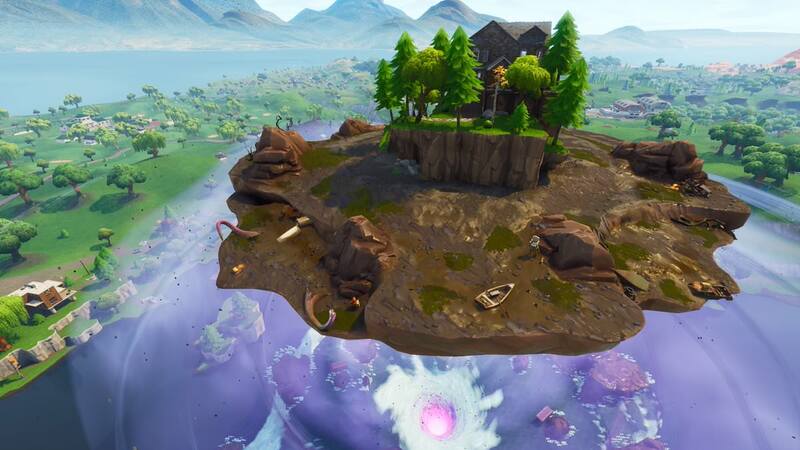 The inevitable happened… A maelstrom has appeared at the center of Loot Lake and the house is now… floating? 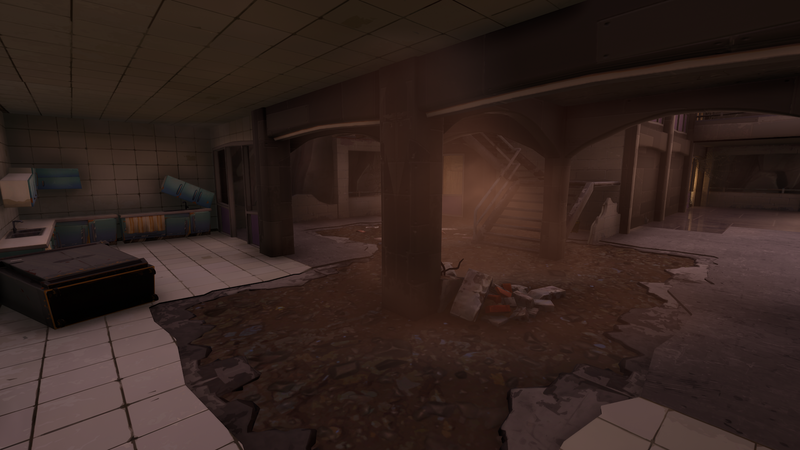 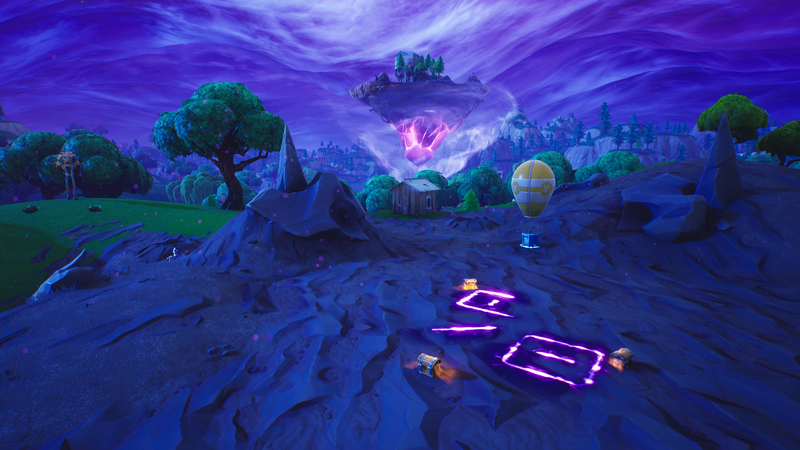 The areas surrounding the runes have now been corrupted. 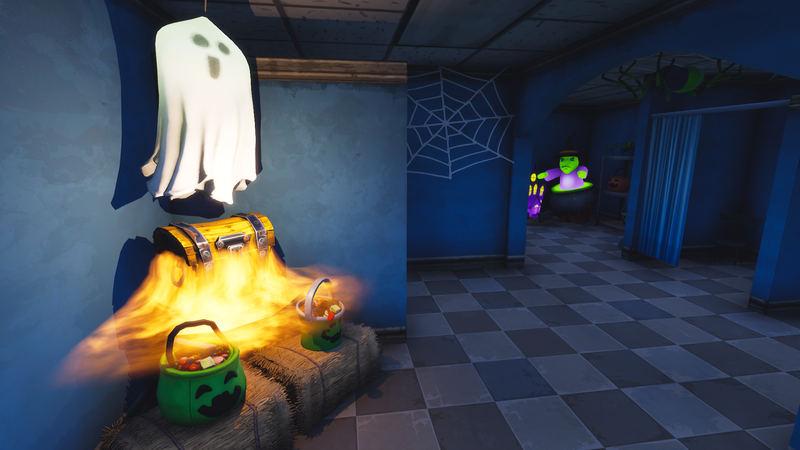 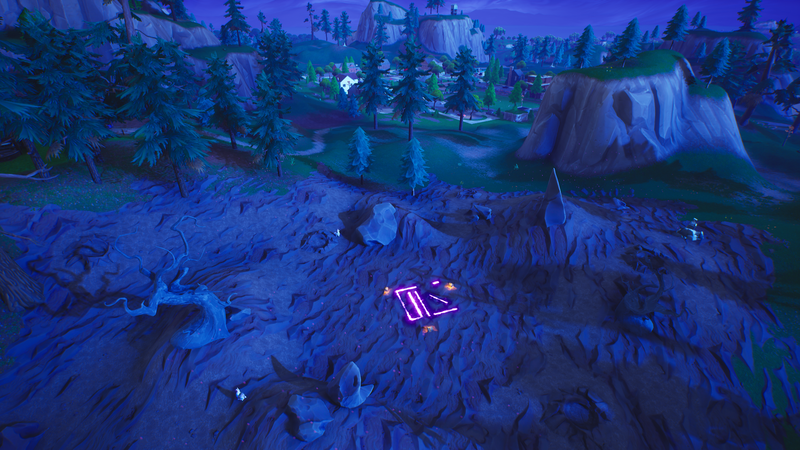 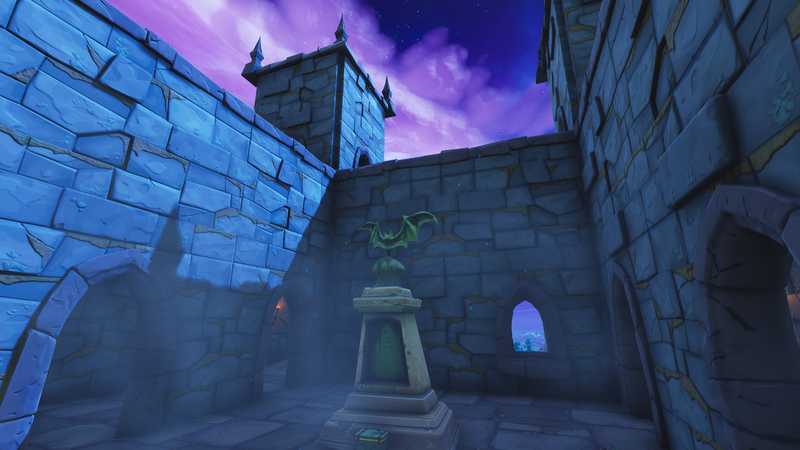 Shadow Stones and chests can be found at those locations. 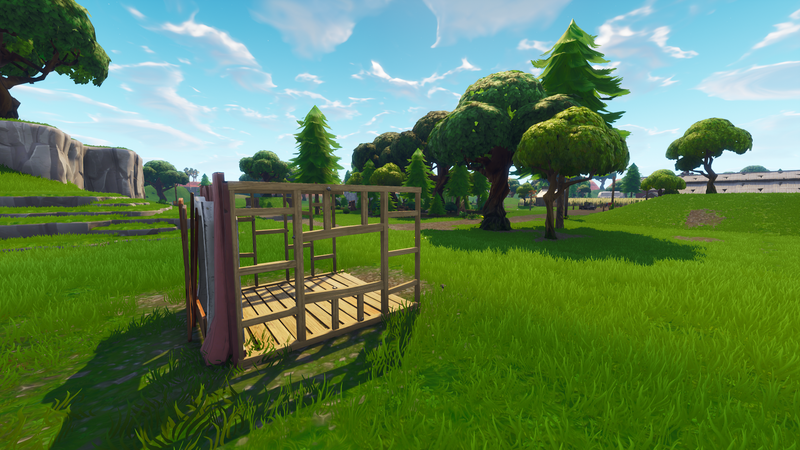 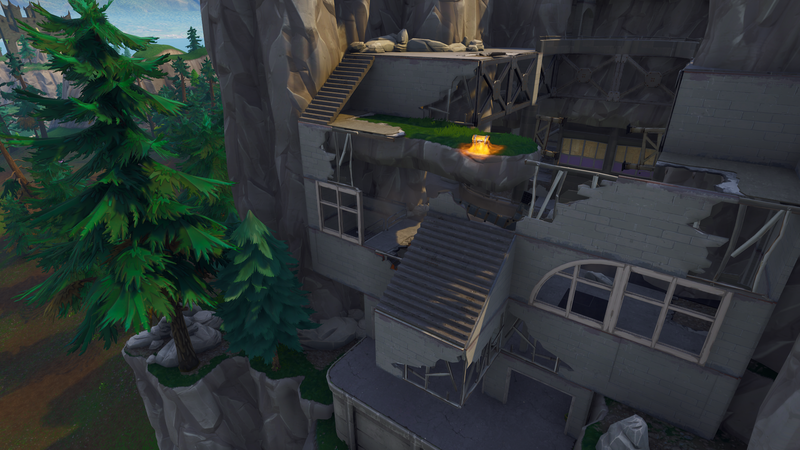 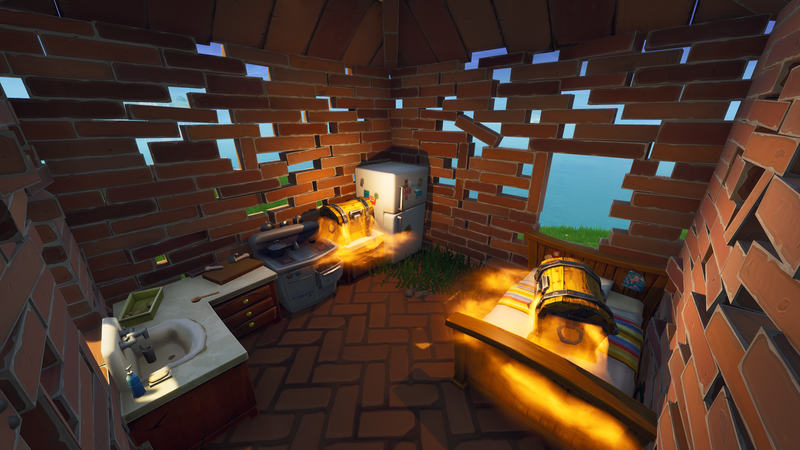 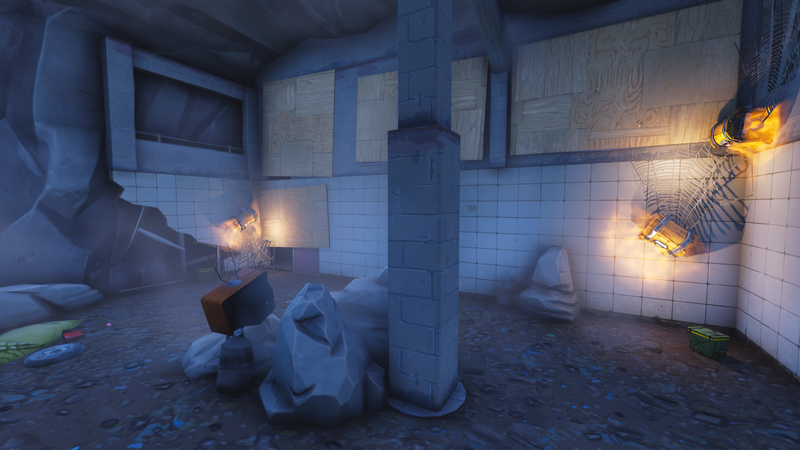 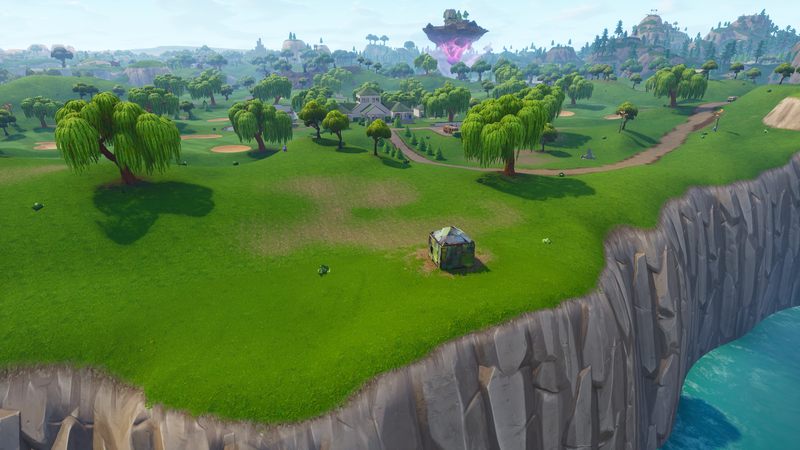 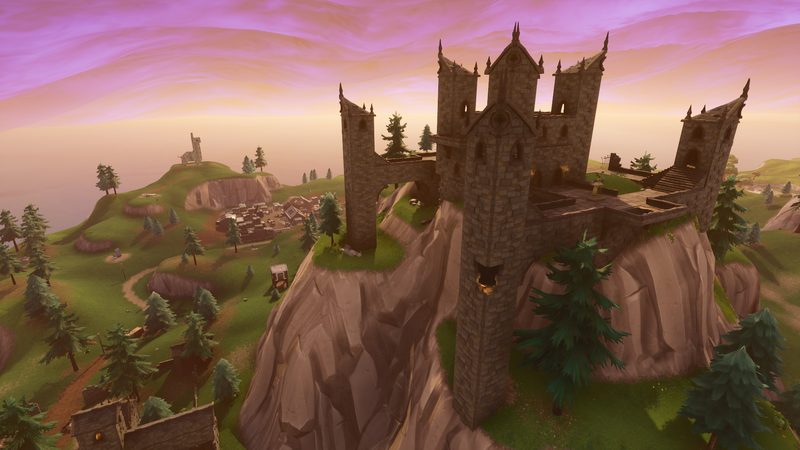 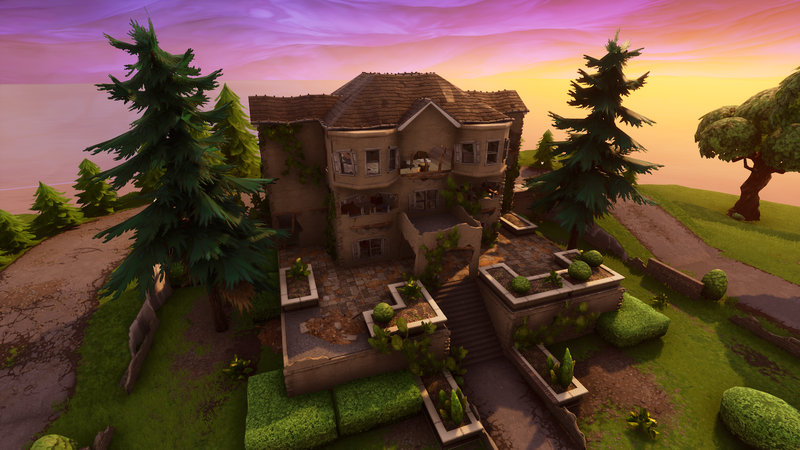 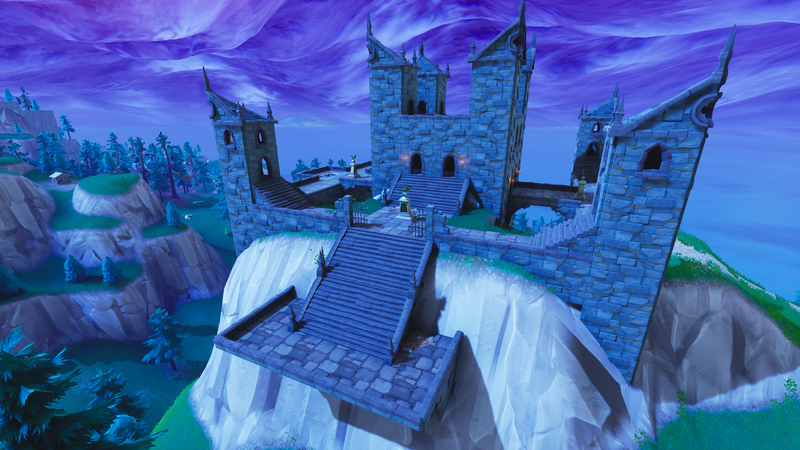 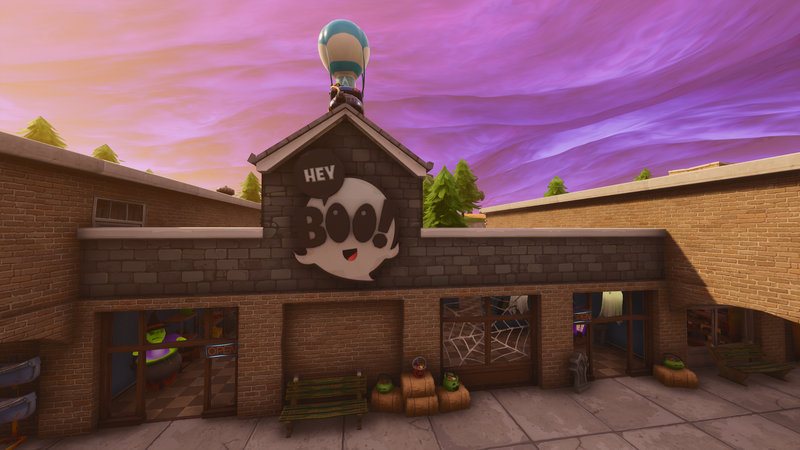 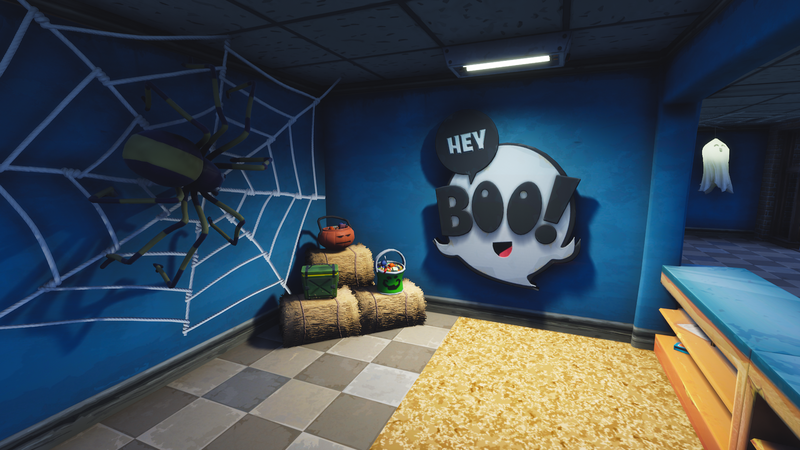 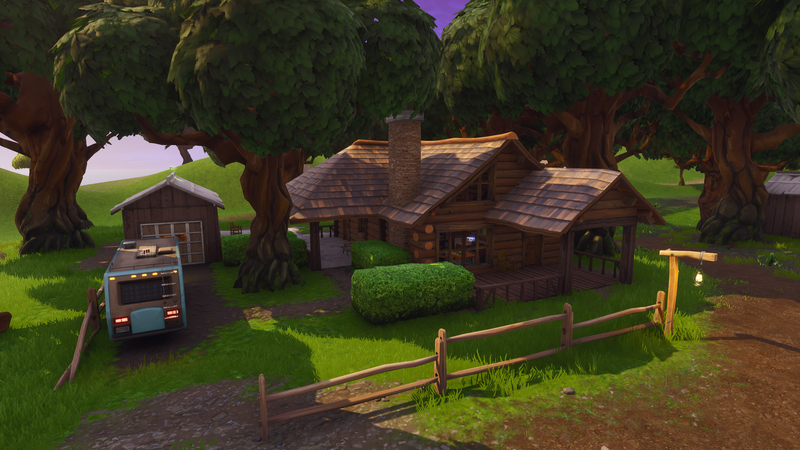 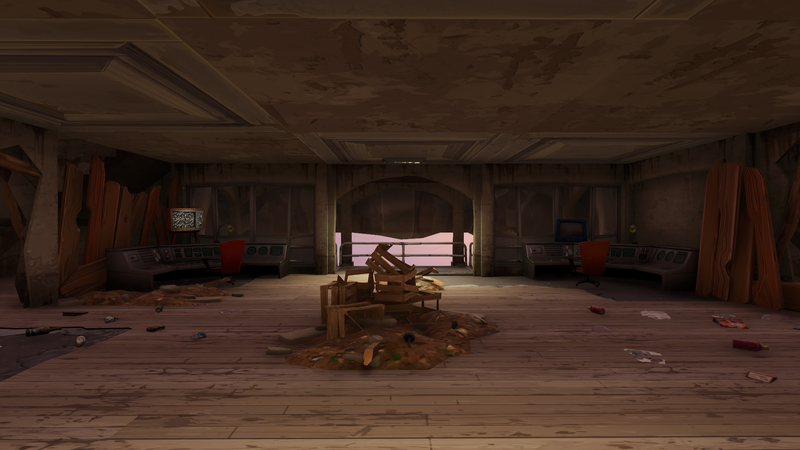 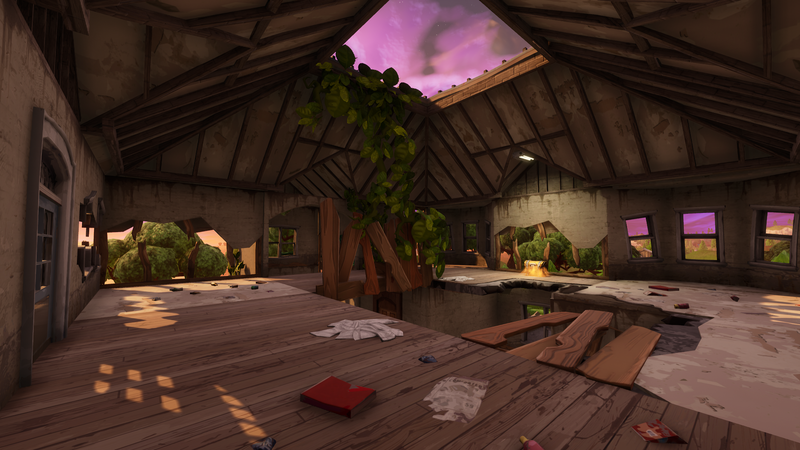 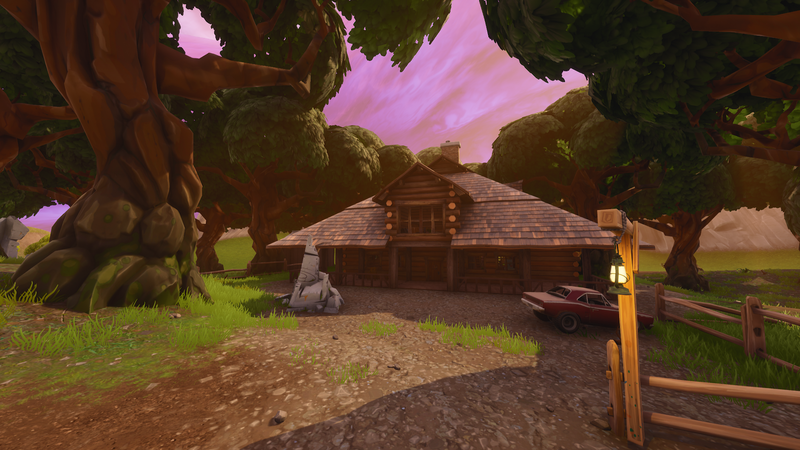 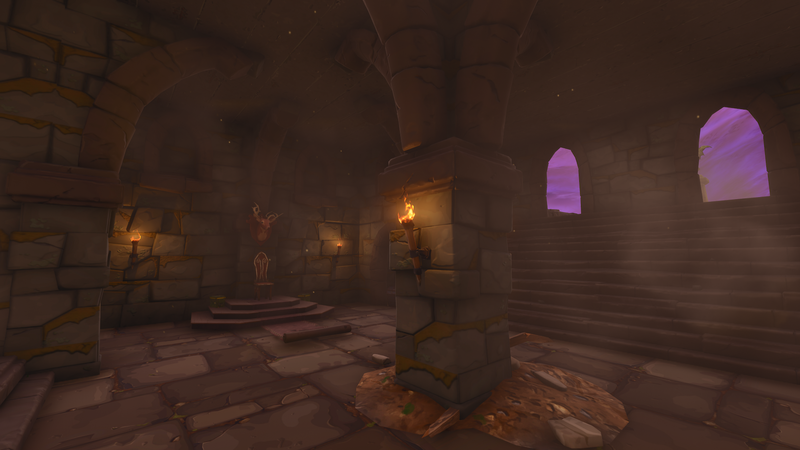 A total of four new lodges have appeared in Wailing Woods. 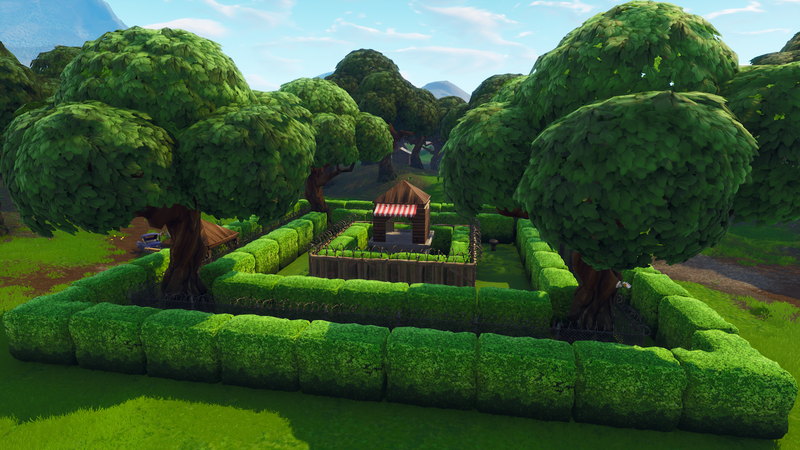 The maze has also been tidied up. 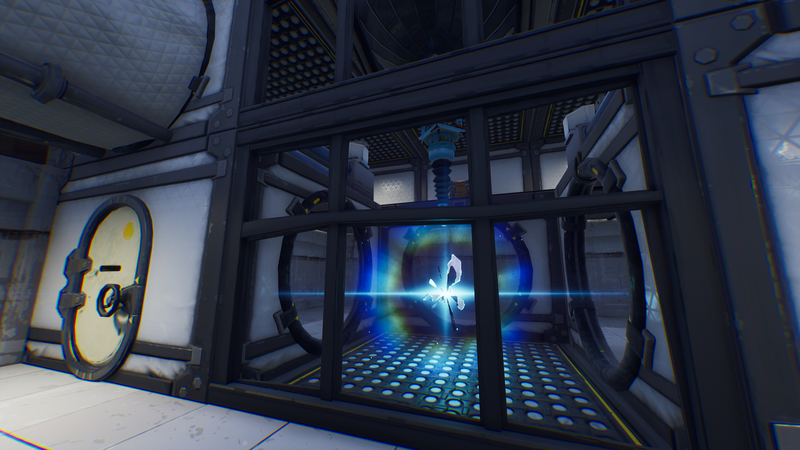 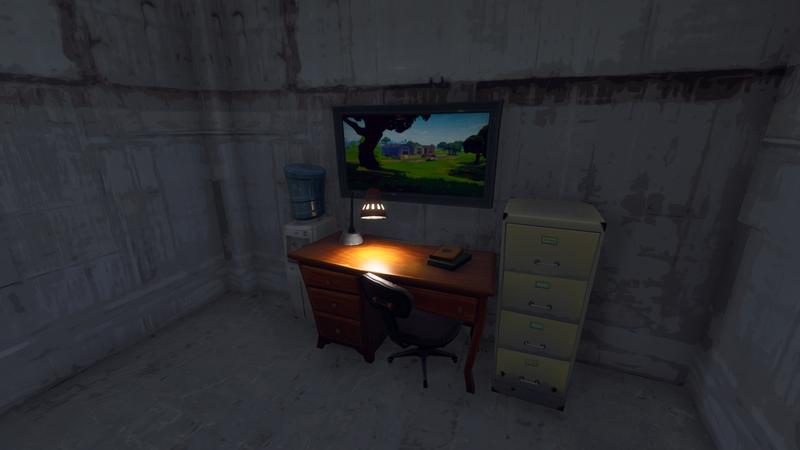 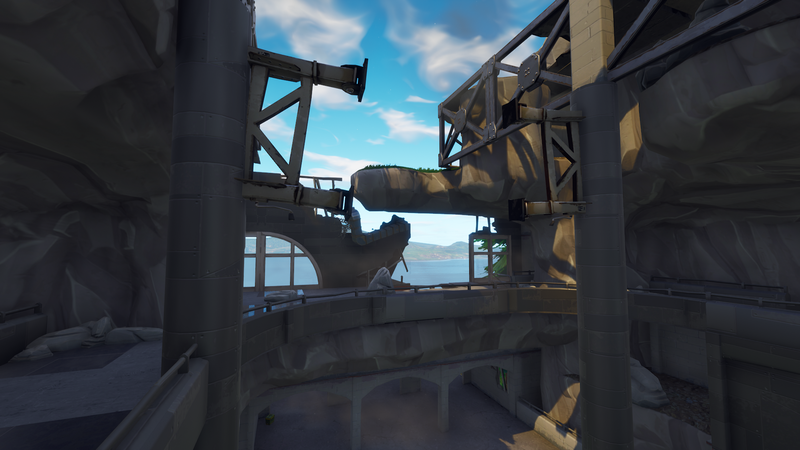 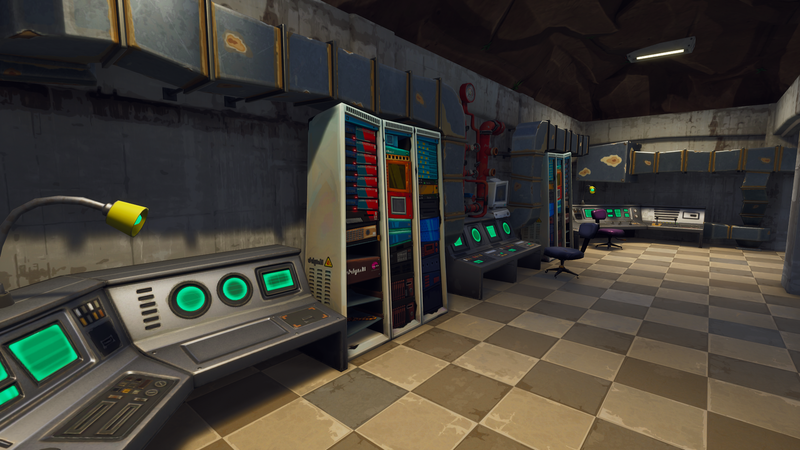 A secret bunker/lab can be found beneath the maze in Wailing Woods. 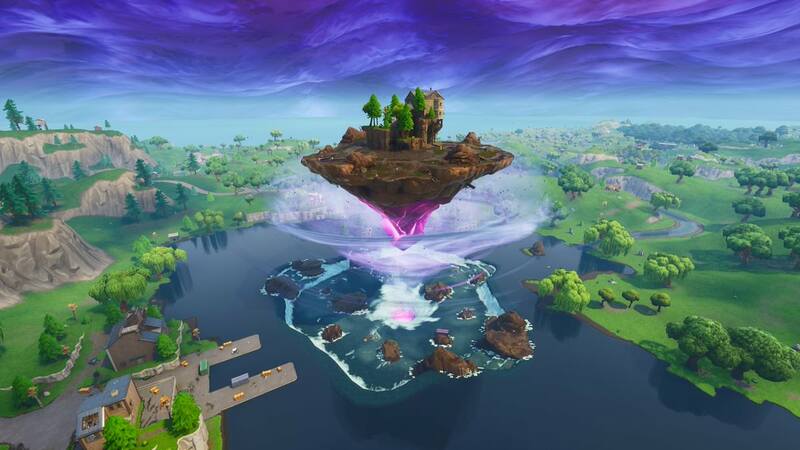 It appears that someone has successfully created a rift. 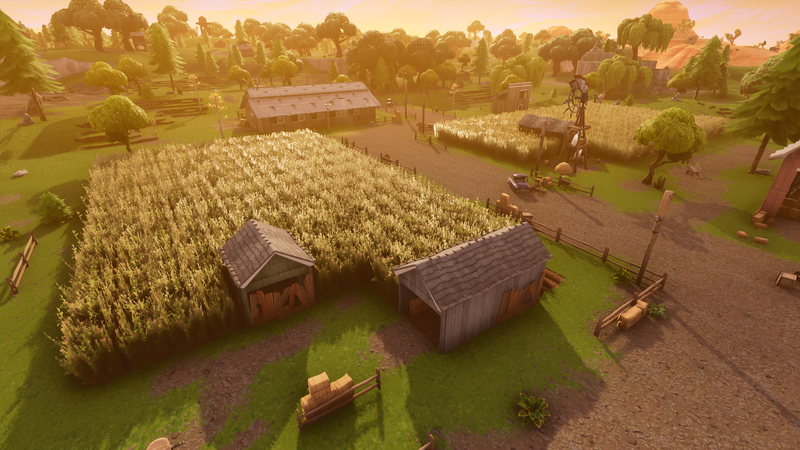 It’s harvest season at Fatal Fields! 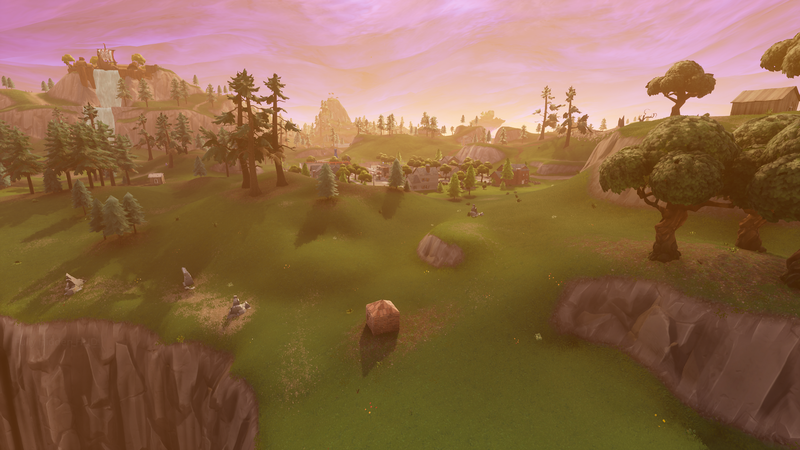 Chests can spawn inside the corn fields. 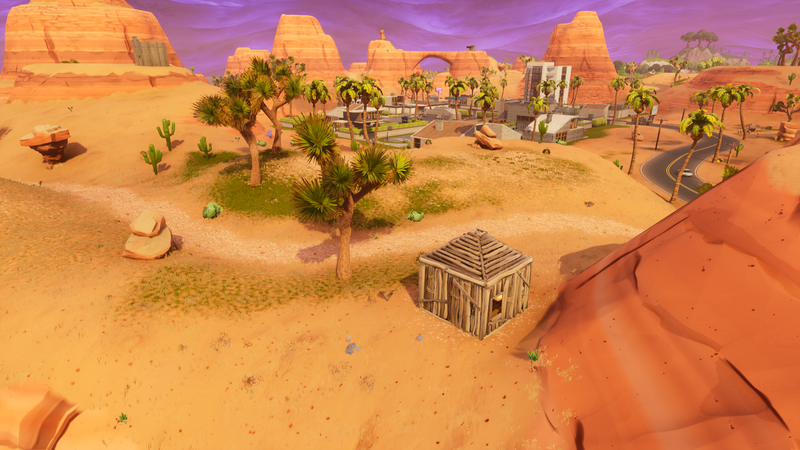 And the most important for last: construction on the partially-destroyed hut near Fatal Fields has begun.